Just as rumored, Apple has announced Amazon Prime Video is coming to Apple TV at long last. 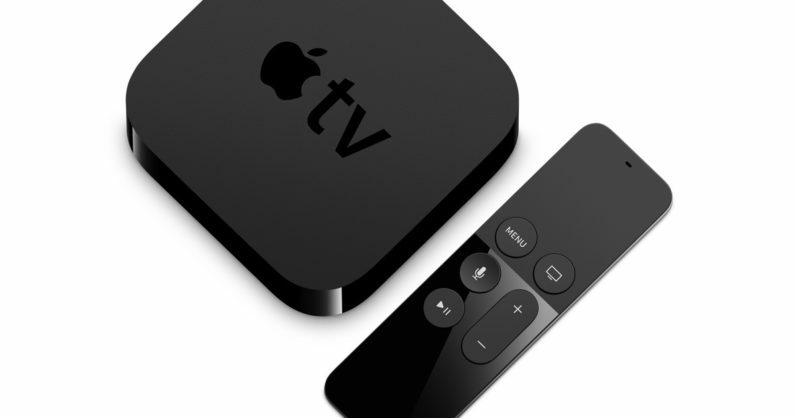 Amazon hasn’t exactly had a smooth relationship with Apple TV in the past – opting not to make its app available on the platform after all this time (same with Android TV, for that matter). In fact the feud ran so deep that Amazon removed all Apple TV and Chromecast listings from its store in late 2015. Thankfully it seems the companies have buried the hatchet. Finally, I can watch me some Mozart in the Jungle on an Apple TV. You know, if I had an Apple TV. Follow all our WWDC 2017 coverage here.